‘Android’ which is Google’s OS(Operating System) for mobile has been making a spectacular improvement with each version released till date. Last year we have seen Nougat which was a major overhaul to the Android OS. 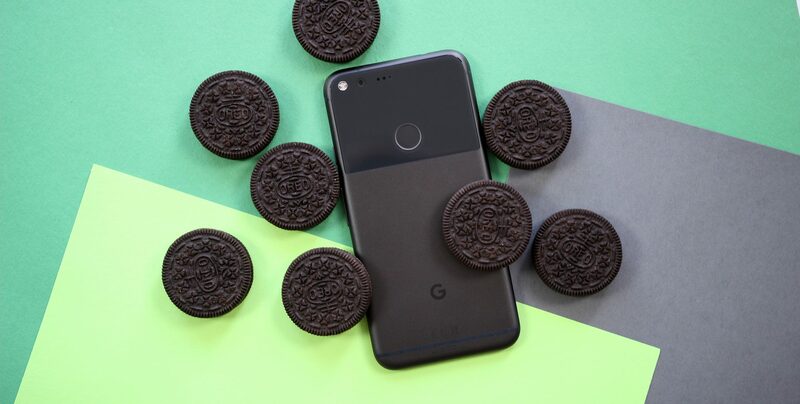 While most of the devices are still struggling to receive the 7.1.1 Nougat, Google has surprisingly released another Android version- the Android 8.0 O, which is rumoredly called as ‘Android Oreo’. 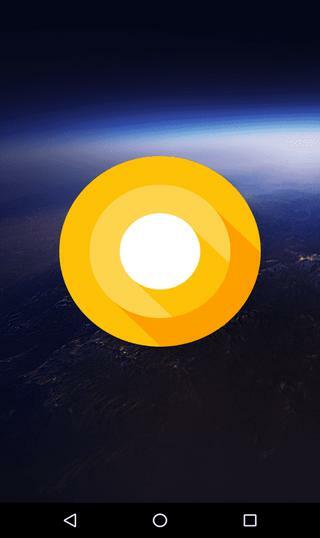 The Android O comes to us in the form of Developer preview 1 which is basically for developers and it will take the device to it’s latest March 5, 2017. security patch from AOSP. Unfortunately, the factory images can only be installed on the Google supported devices, namely- the Nexus 5X, 6P, Player and the Pixel line devices. Meanwhile, we have captured 2 stock images from the latest Android 8.0 O for you guys and you can grab those for the downloads section. 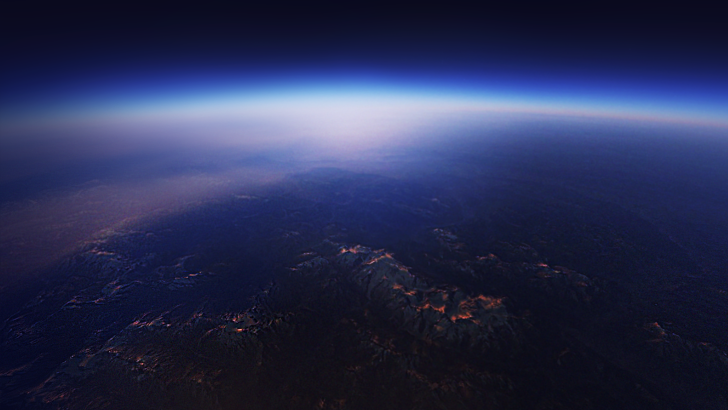 The sample image shows an overhead view of the Earth’s Atmosphere. 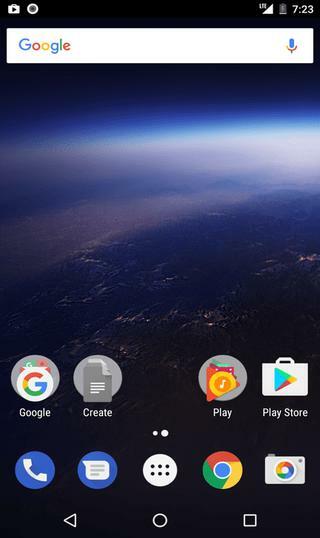 We have captured 2 Stock wallpapers, out of which one is- directly from the android O developer preview, whereas the other wallpaper was spotted on 9to5Google lately. The wallpaper is QHD(Quad High Definition) and 2880×2560 pixels in resolution. You can download and set it as wallpaper on any android device or Laptop. To do so, just do a right-click on the image and open it in new tab> save it on your device. Moreover, if you want to download the wallpapers with a single click, you can just click on the link given below. That will take you to our servers. The file weighs around 6.41MB, download it and extract the .zip file on your computer. Then set it as wallpaper. Most likely, Google will release the developer’s preview 2 at the Google I/O in May, 2017. 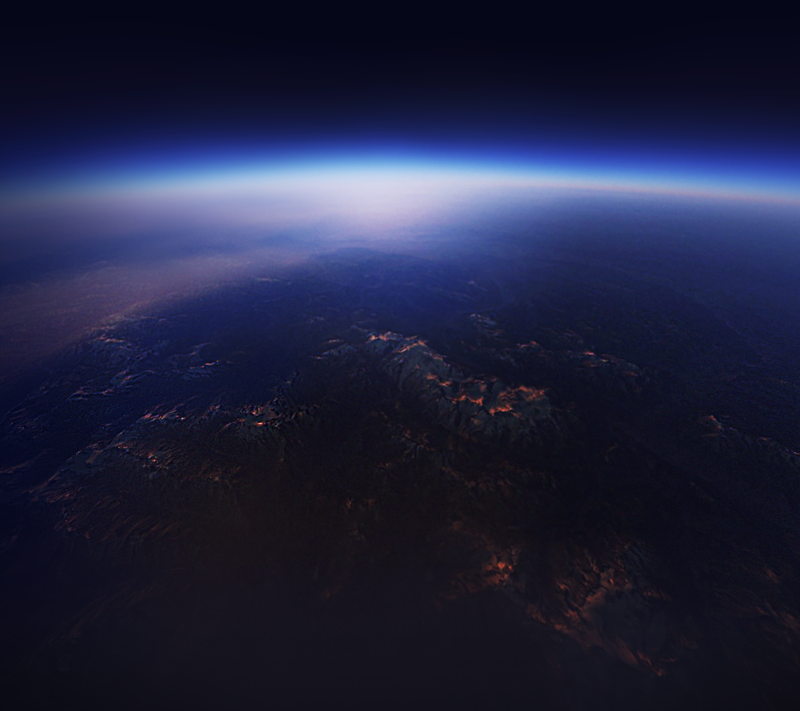 So, more wallpapers will follow soon. Stay tuned. Also, share your experience with us in the comments section below.